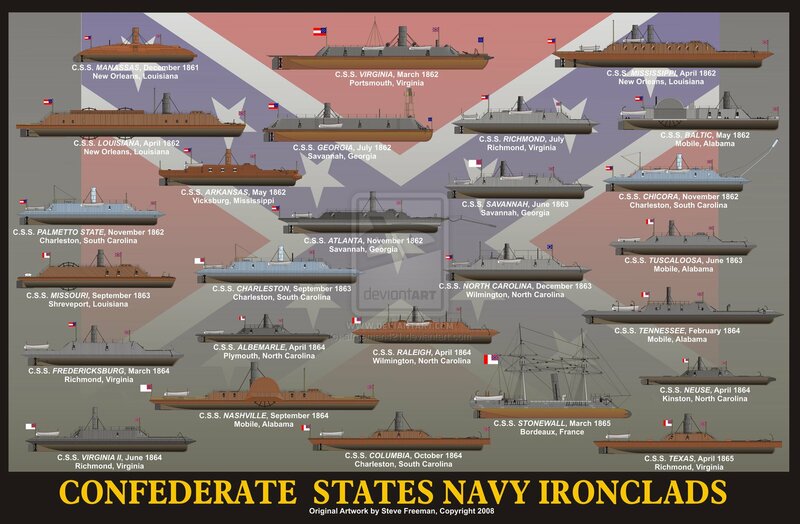 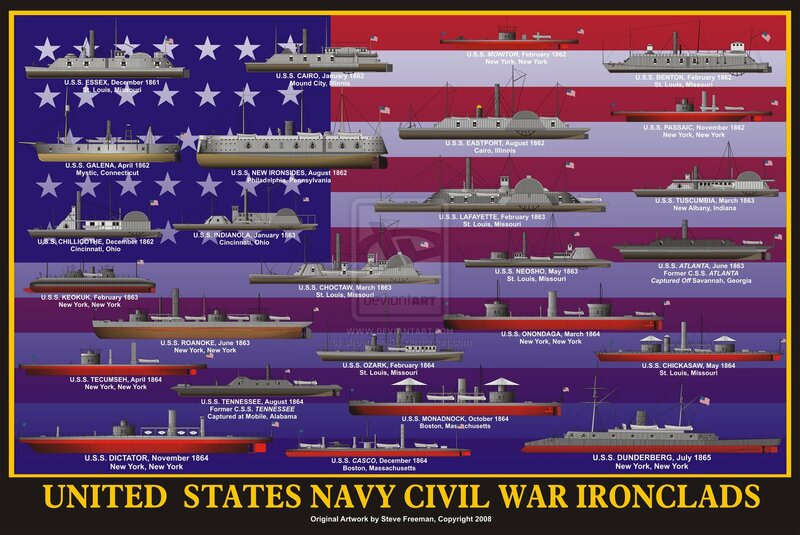 The first two images are created by Steve Freeman (sfreeman421 for deviantart) and illustrate the major surface combatants of the two opponents of the American Civil War. 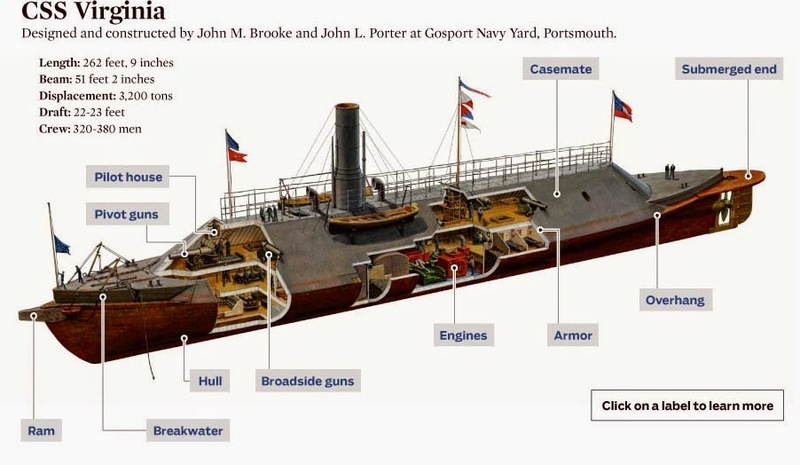 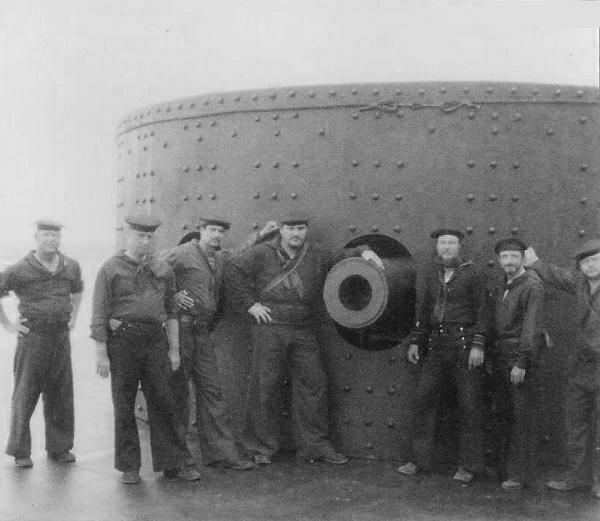 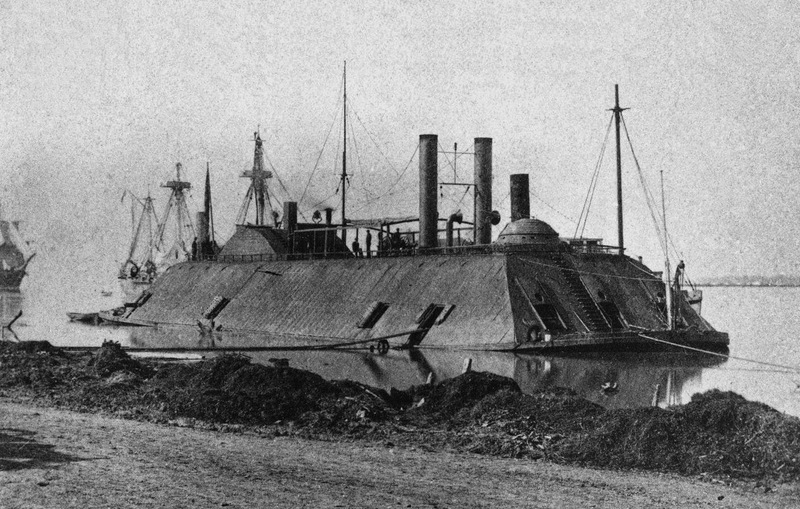 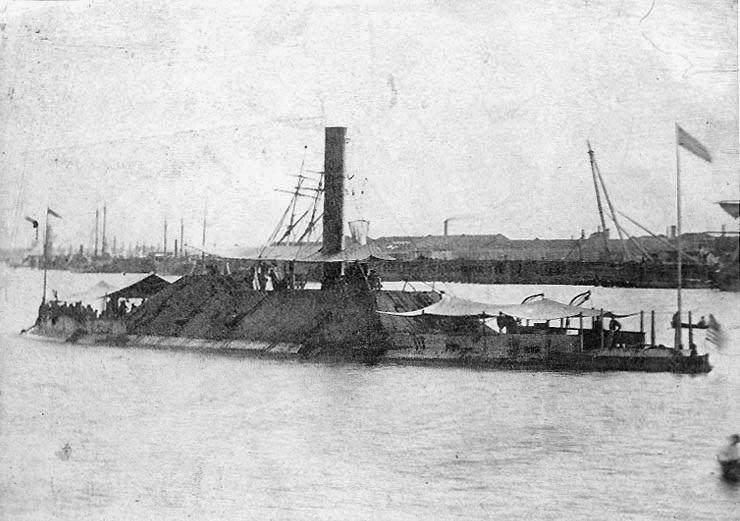 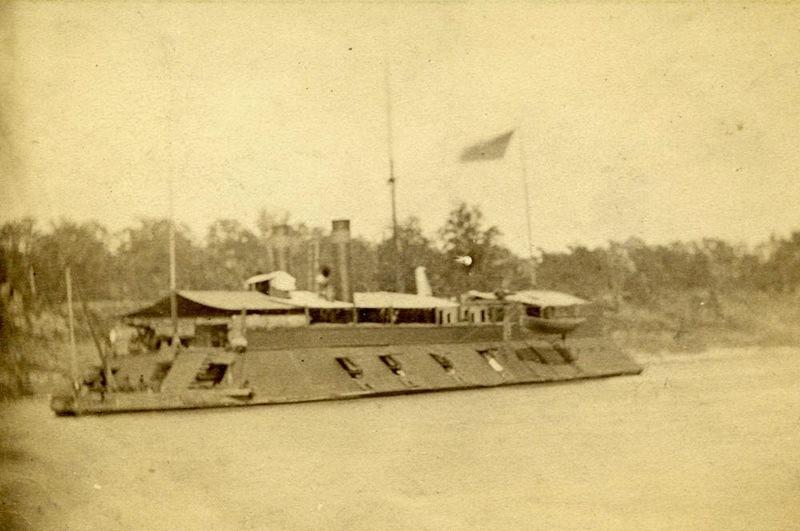 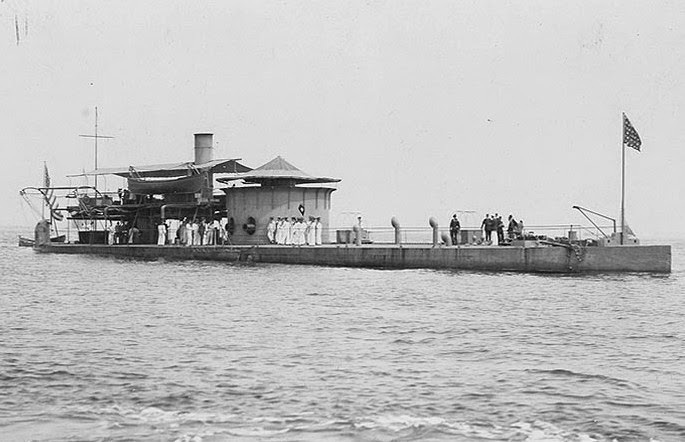 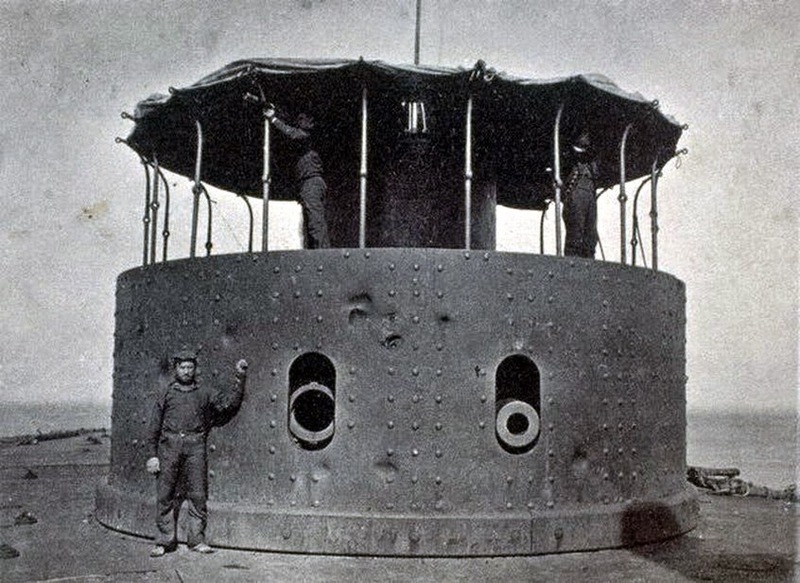 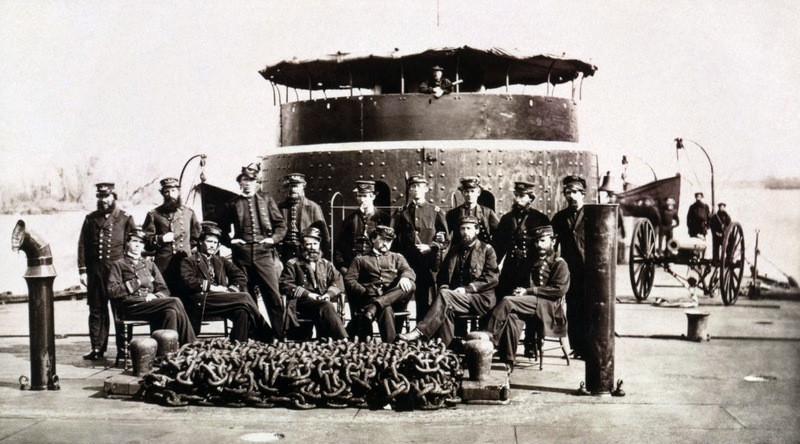 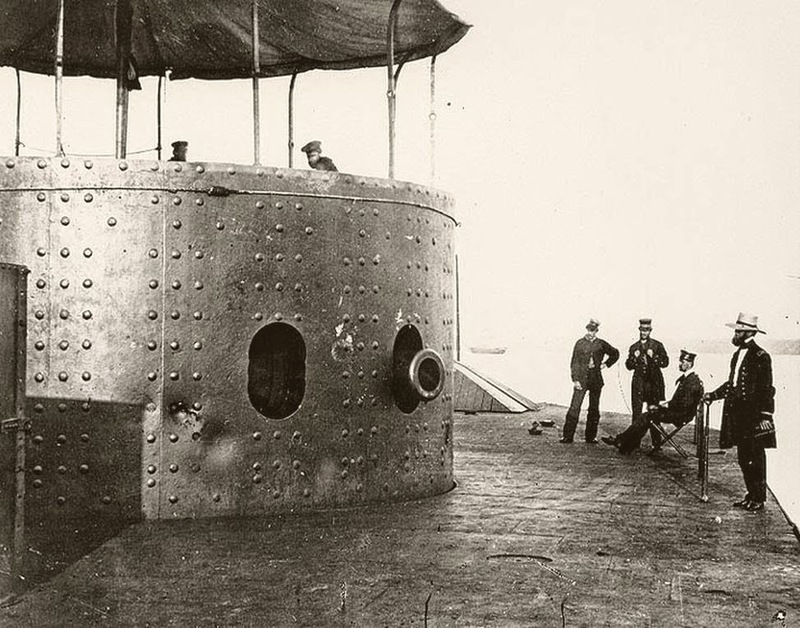 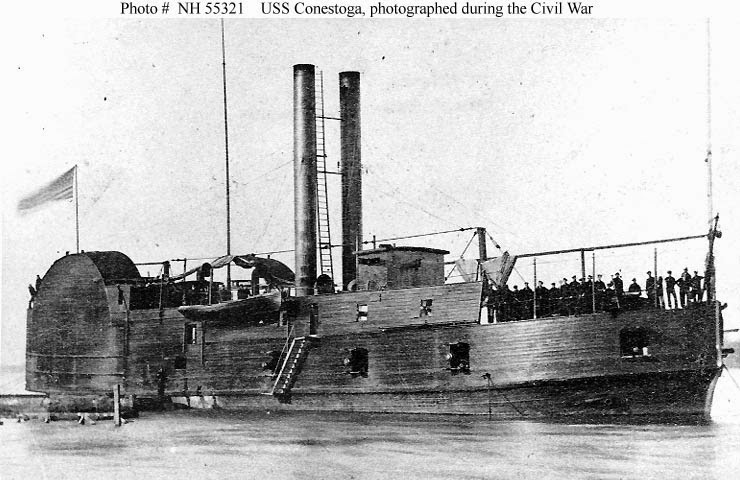 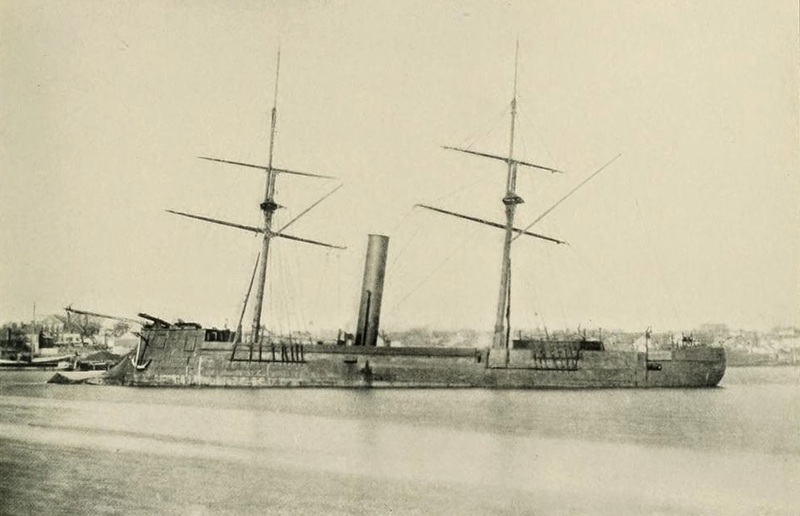 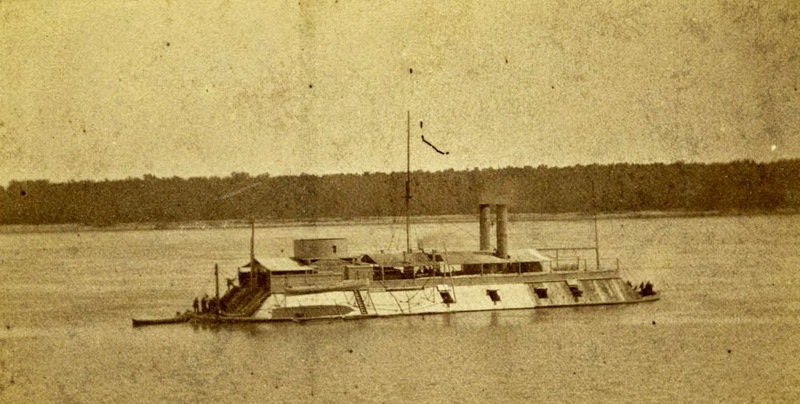 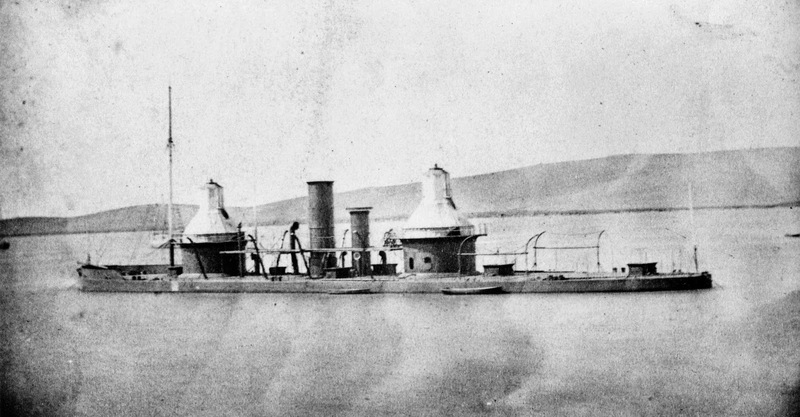 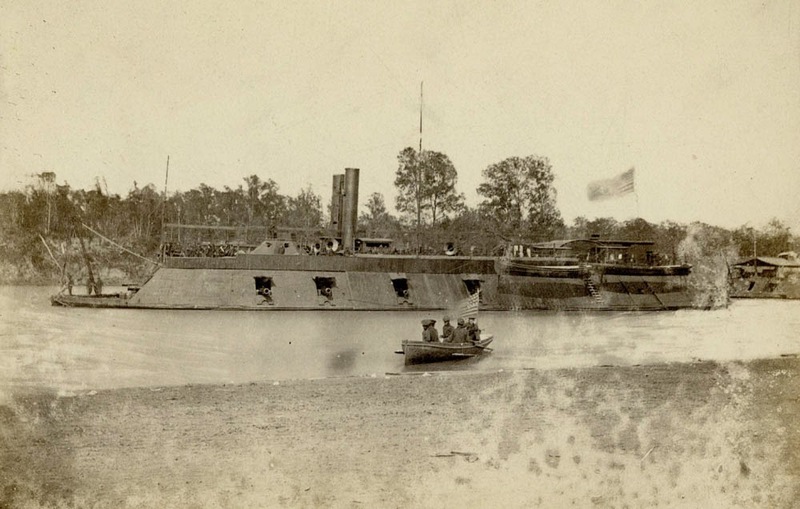 The following two images illustrate the two combatants of the first battle of ironclads in history. 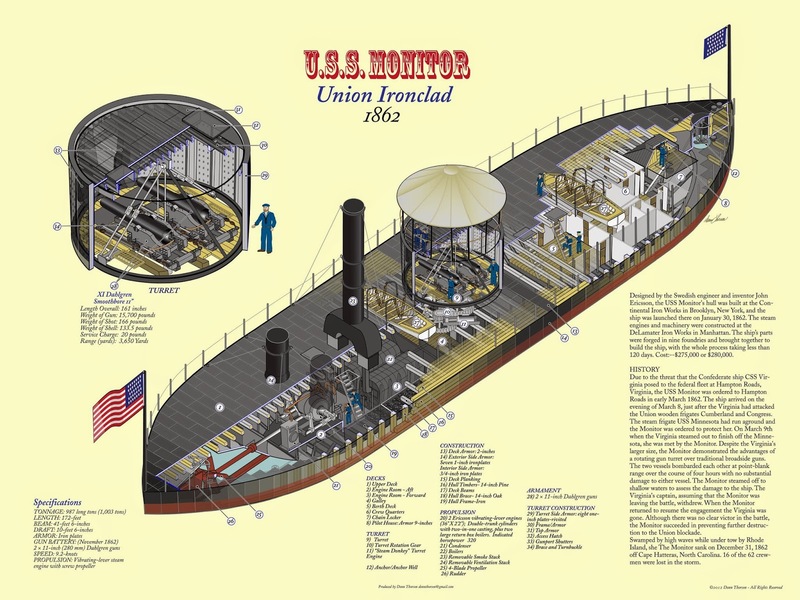 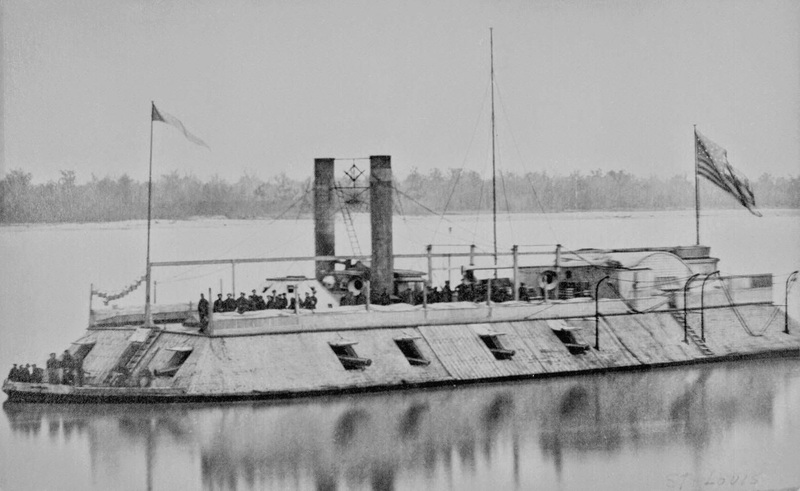 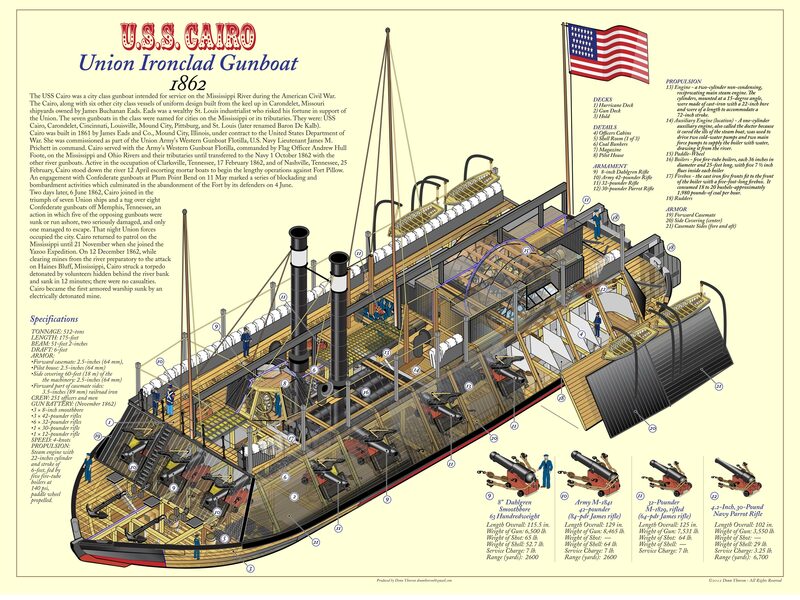 The next very detailed images are created by Donn Thorson and they illustrate USS Cairo and USS Monitor. 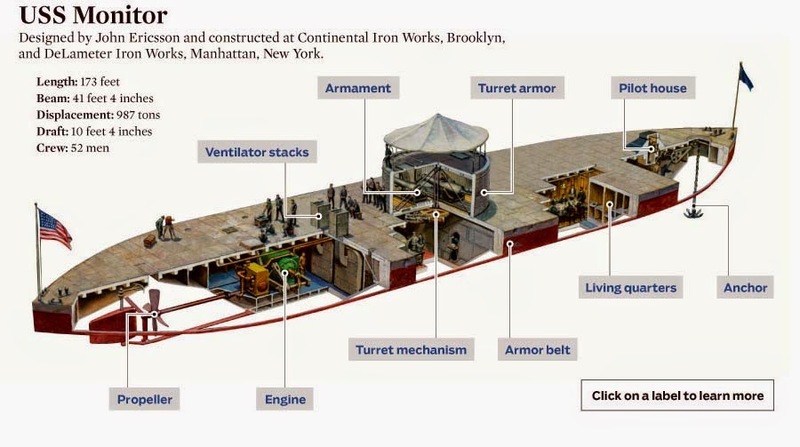 A great work!